Delicious California Almonds made into butter. No salt or sugar added. 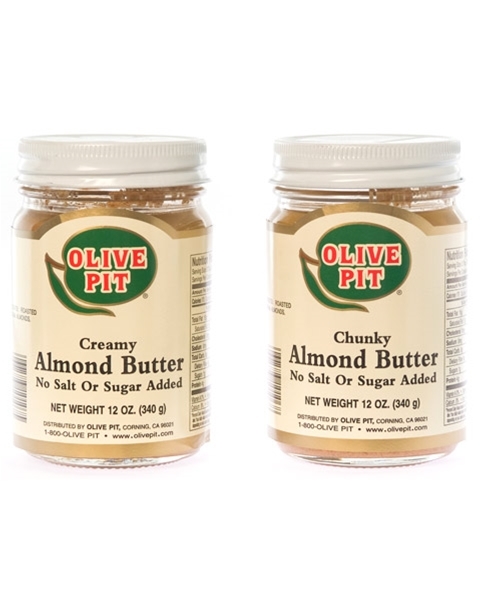 For a unique taste, use in your favorite recipe replacing Almond Butter for the peanut butter. Try adding a spoonful to your next milkshake for a delightful treat.